The Federal Government has charged Senator Ademola Adeleke (Osun West) and four others before the Federal High Court, Abuja, for allegedly engaging in examination malpractices. 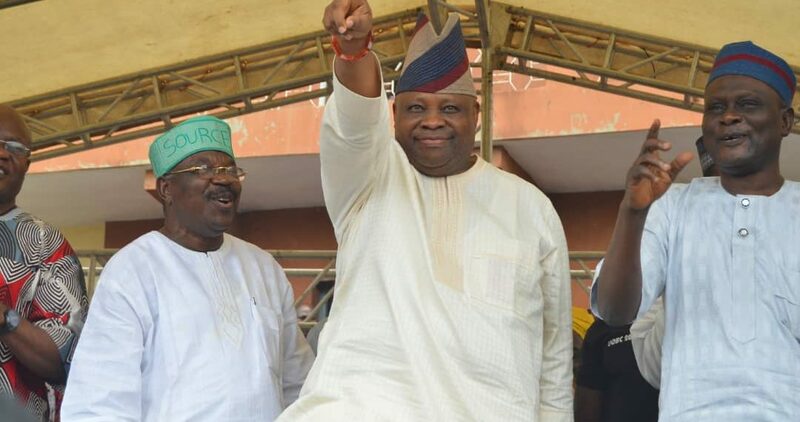 Adeleke and others were accused in a four-count charge filed in the name of the Inspector General of Police (IGP) of fraudulently, through personation, registering as students of Ojo-Aro Community Grammar School, Ojo-Aro, Osun State to enable them sit for the National Examination Council (NECO) examination of June/July 2017. Named with Adeleke, in the charge marked: FHC/ ABJ/CR/156/2018, are: Sikiru Adeleke, Alhaji Aregbesola Mufutau (the school principal), Gbadamosi Thomas Ojo (school Registrar) and Dare Samuel Olutope (teacher). They will be arraigned before Justice I. E. Ekwo on October 31. Four weeks ago, the police declared Adeleke wanted over the offence and had asked him to report in the office of the Special Investigation Panel for prosecution. 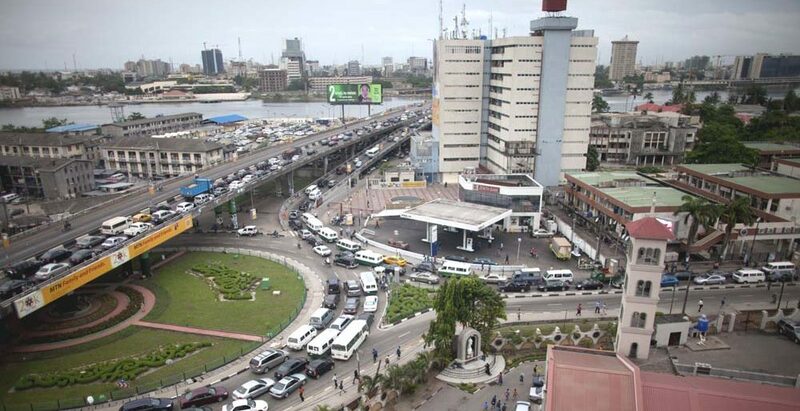 President Muhammadu Buhari overruled the police because it was few days to the governorship election on September 22. The police had earlier stated that on July 21, 2017, Osun State Police Intelligence Bureau (SIB) received and acted on an actionable intelligence about an ongoing examination malpractice involving senator Ademola Adeleke and Sikiru Adeleke at OJO/Aro Community Grammar School in Osun state. “When the police operative arrived at the school, only Sikiru Adeleke was found seated for the examination while senator Ademola Adeleke’s seat was vacant and was suspected to have escaped before the arrival of the Police operatives.